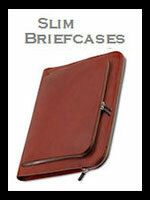 Handmade luxury leather briefcases are available with a wide range of choices. 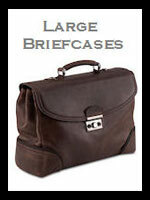 We specialize in leather briefcases with features that are practical and popular. 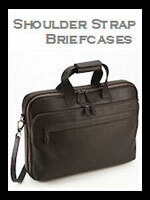 Select a briefcase fits your lifestyle and business accessory needs. 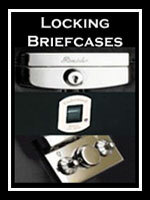 We highlight some of the most popular briefcase features such as size, number of gussets, and locking briefcases. 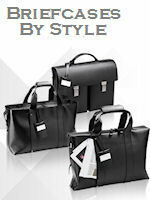 Briefbag, Flap, Top Zip, Messenger, Satchel, Laptop, Wheeled, etc. 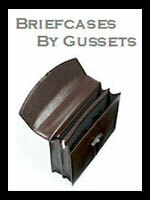 Briefcases by number of compartments.